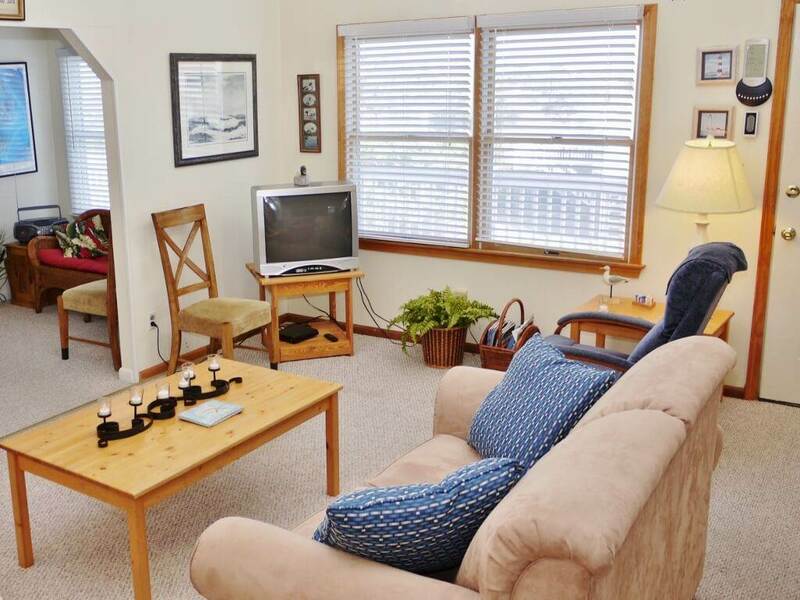 Spacious living is awaiting you in the B 'N Sea. 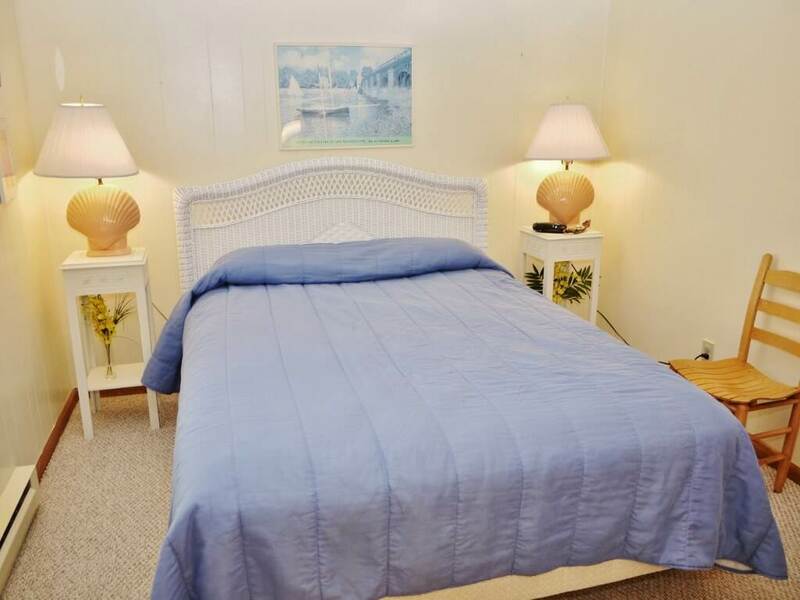 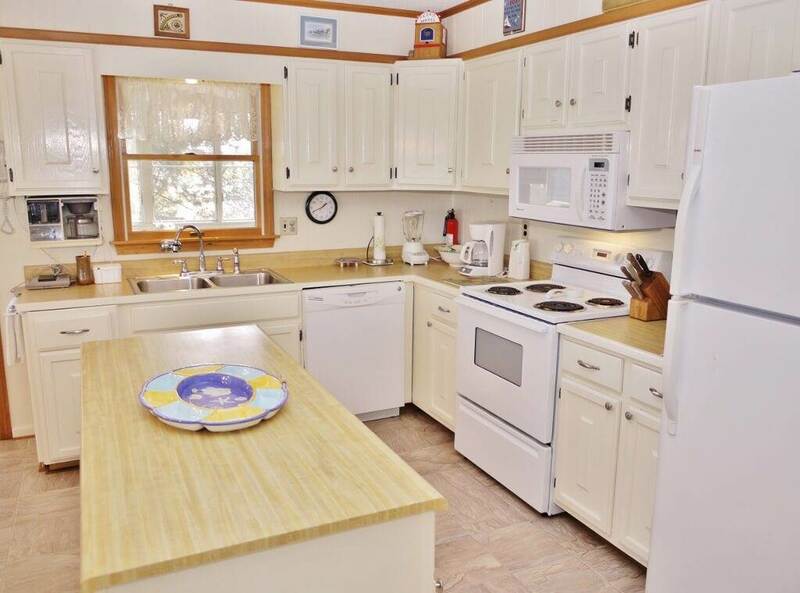 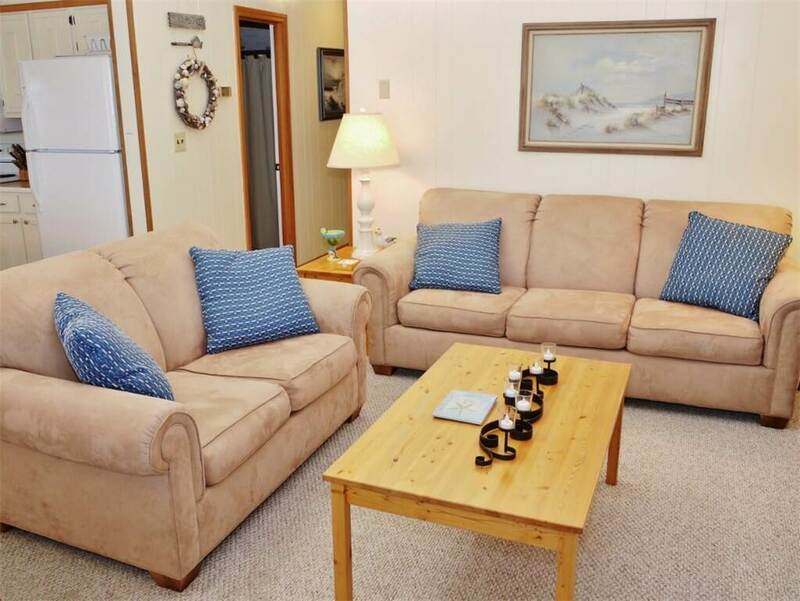 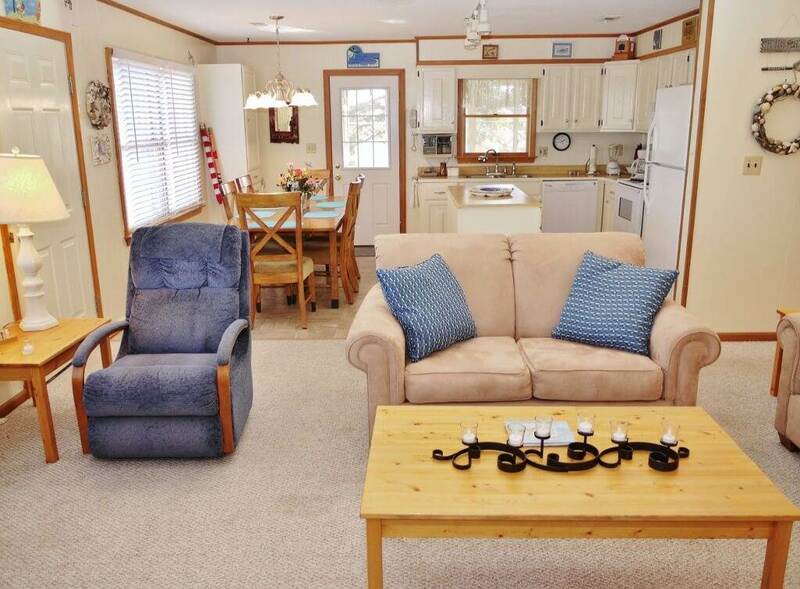 Comfortably furnished, well equipped and maintained, this home is sure to be a great getaway for your family. 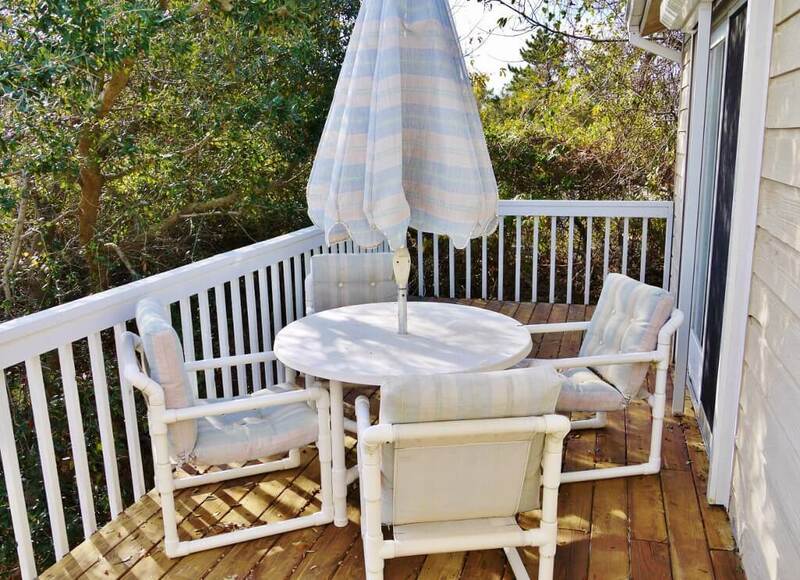 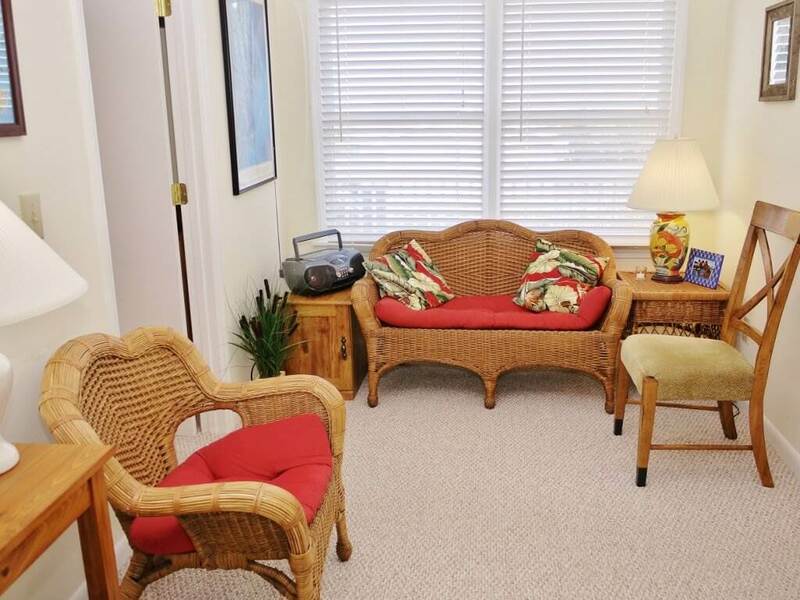 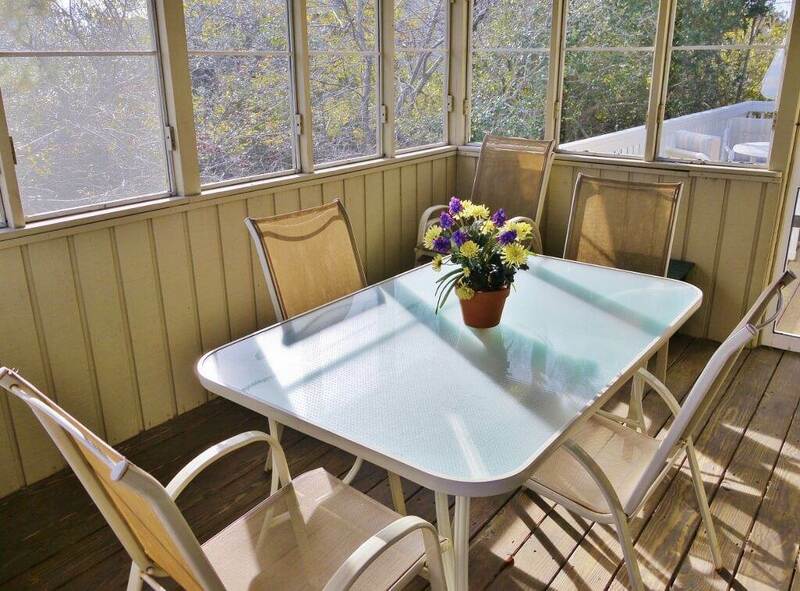 Secluded screened porch, ocean views, and sun deck allow you to enjoy the nature all around. 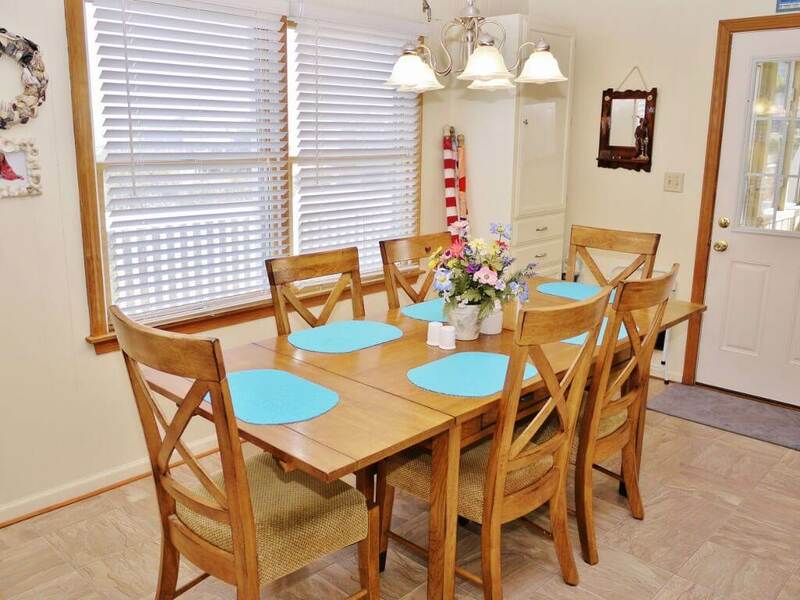 B 'N Sea is located in the heart of Duck in the subdivision of Saltaire and is close to shopping and dining as well as convenient ocean access. 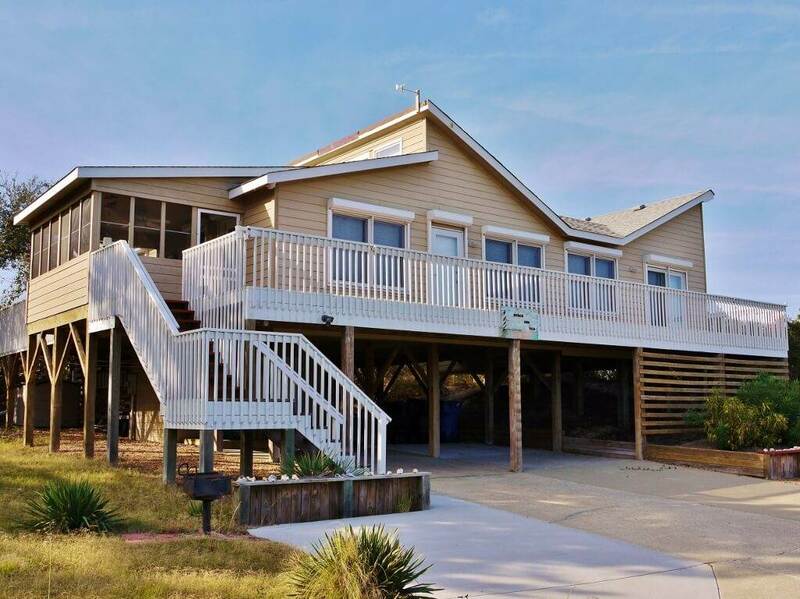 While visiting the area, be sure to take a short drive to see the Corolla horses and Currituck Lighthouse, the Wright Brother's Memorial, Jockey's Ridge State Park or one of the other many attractions that make the Outer Banks famous. 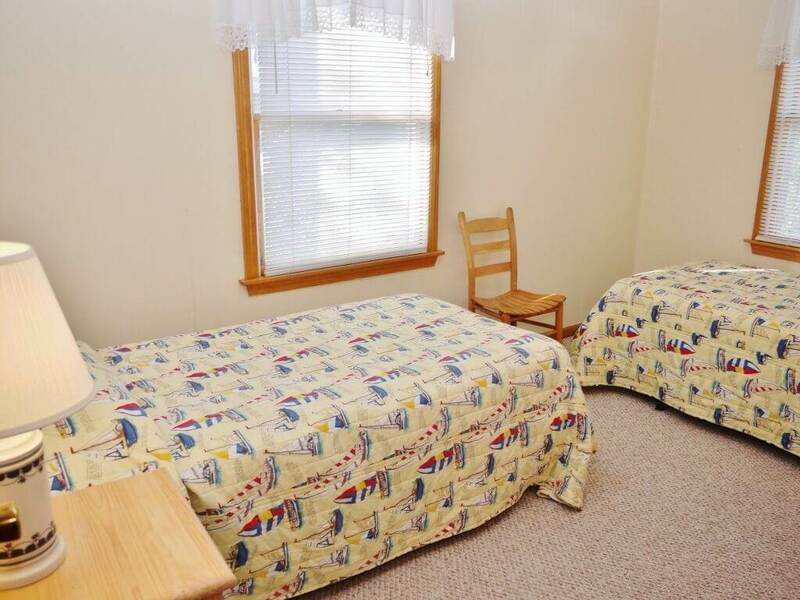 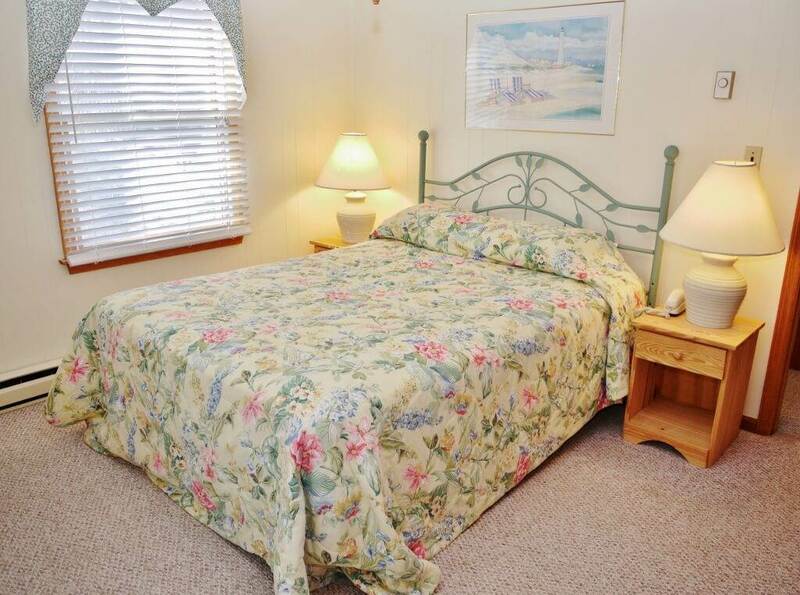 Come and stay in the B 'N Sea for a truly memorable family vacation getaway. 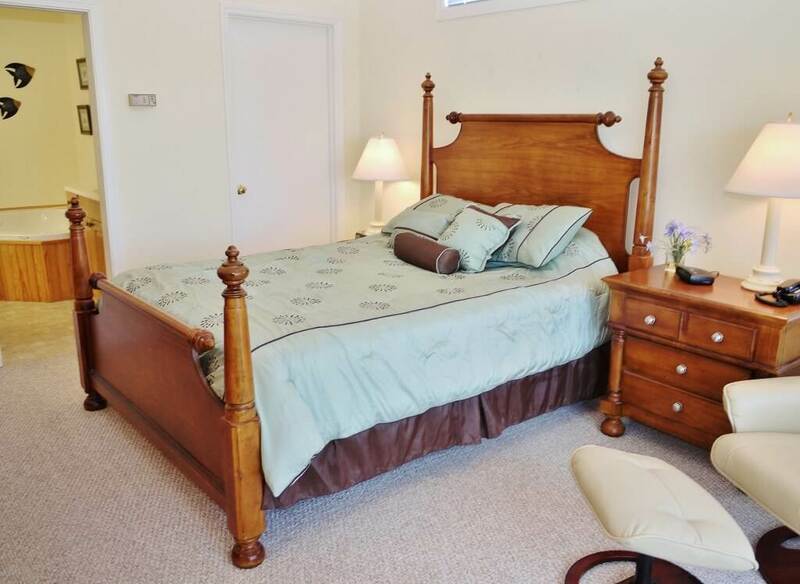 LEVEL 1: Master Bedroom with Queen, Bedroom with Queen, Bedroom with Twins, Full Bath, Living Room, Kitchen, Dining Area, Screened Porch, Deck, Bedroom with Queen, Full Bath, Laundry Area.